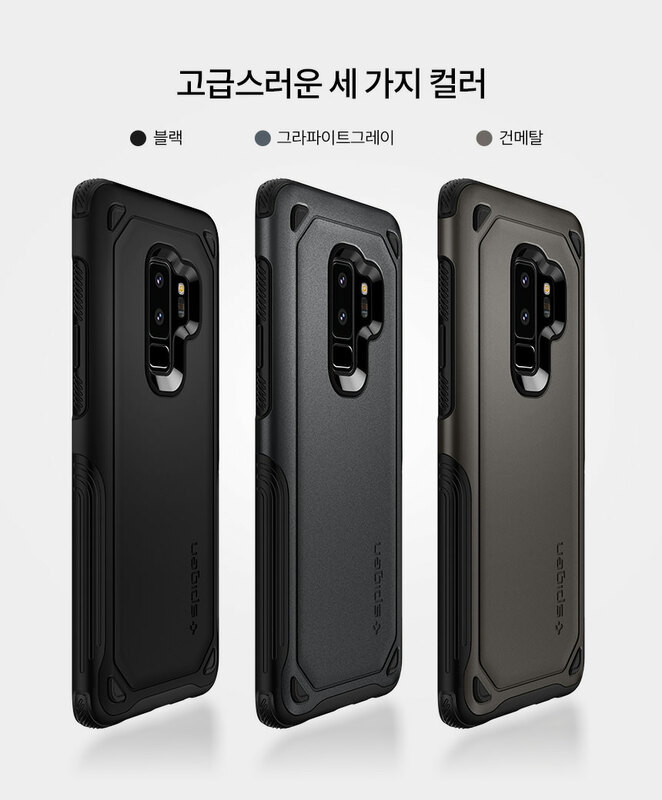 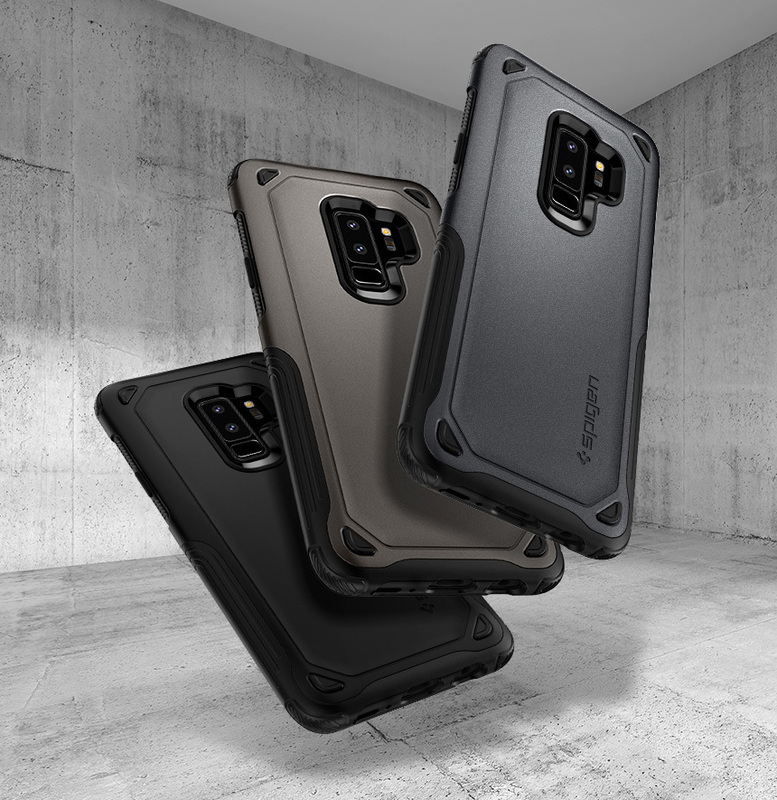 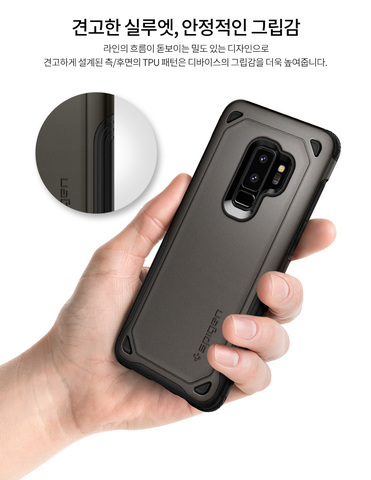 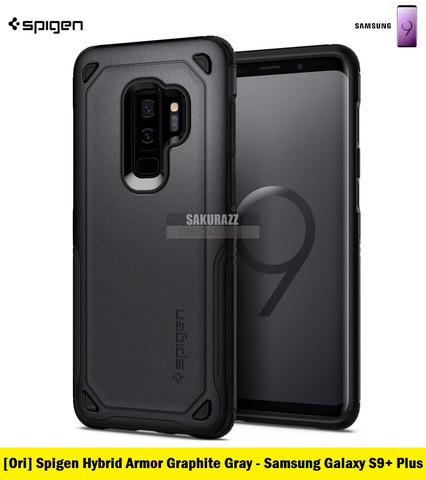 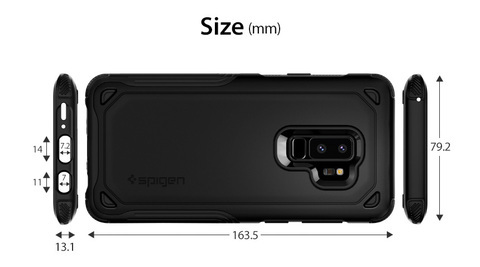 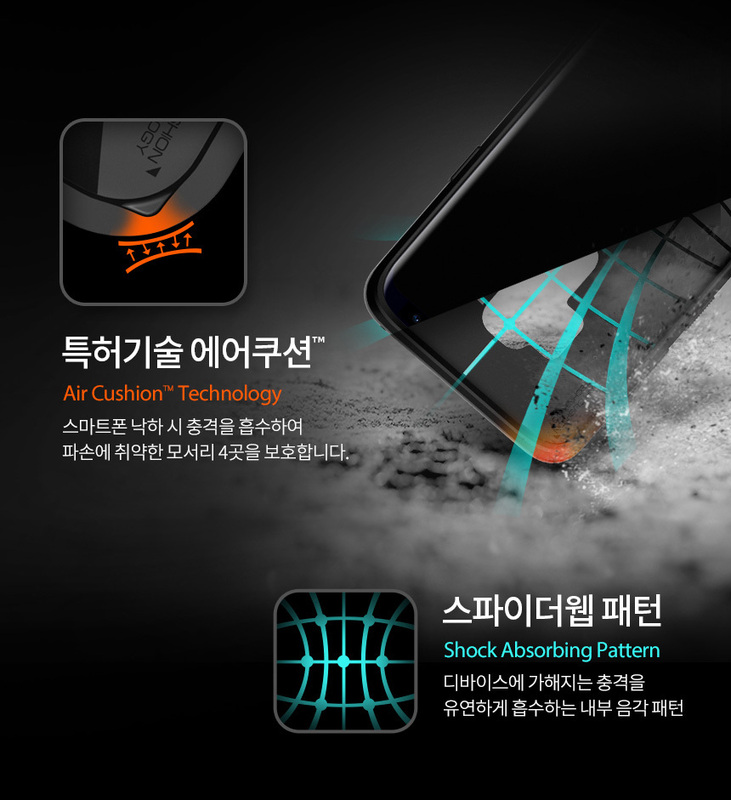 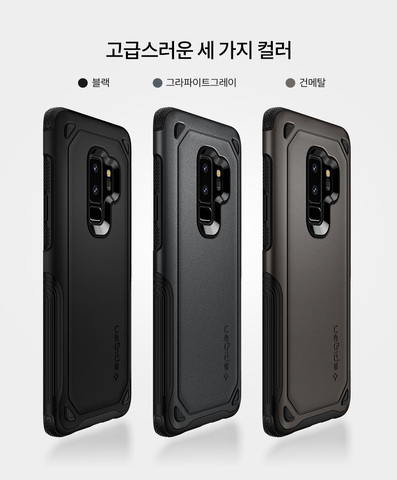 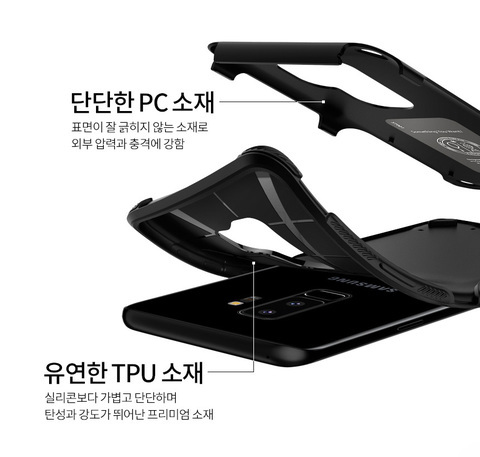 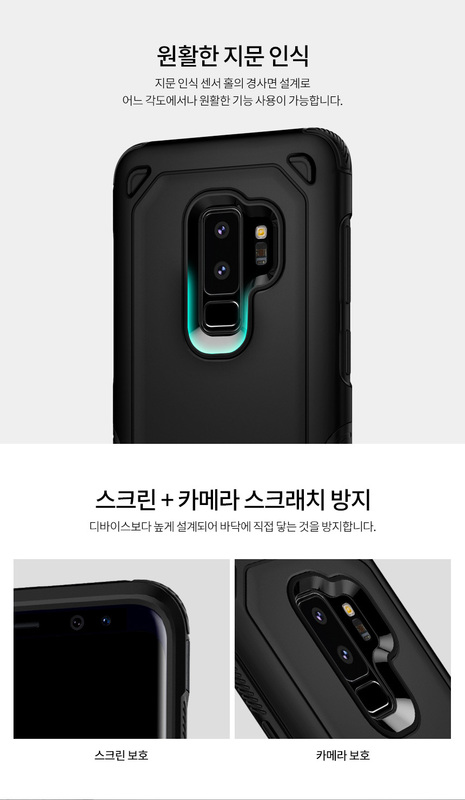 Spigen TPU and PC Hybrid Armor Graphite Gray Case for Samsung Galaxy S9 Plus (Black) – Sakurazz - Where Service Matters. 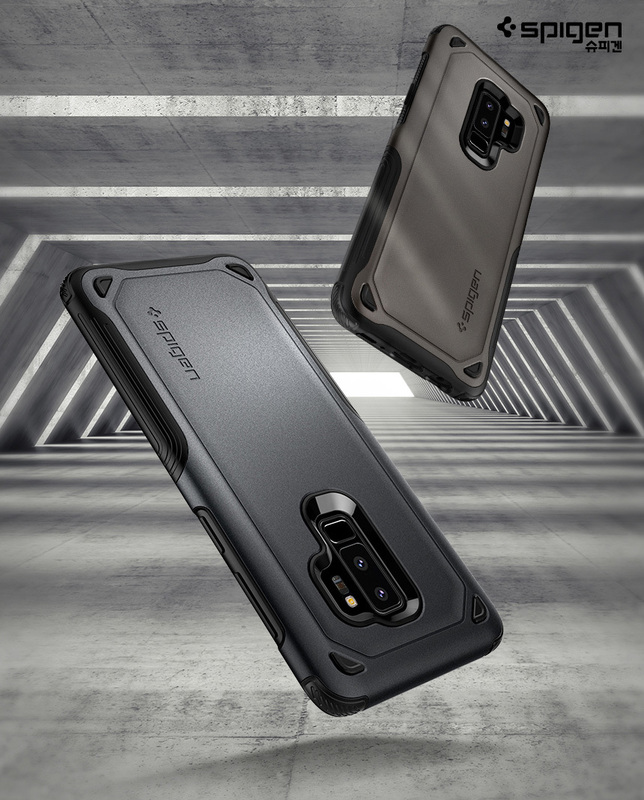 Double the layers, double the protection. 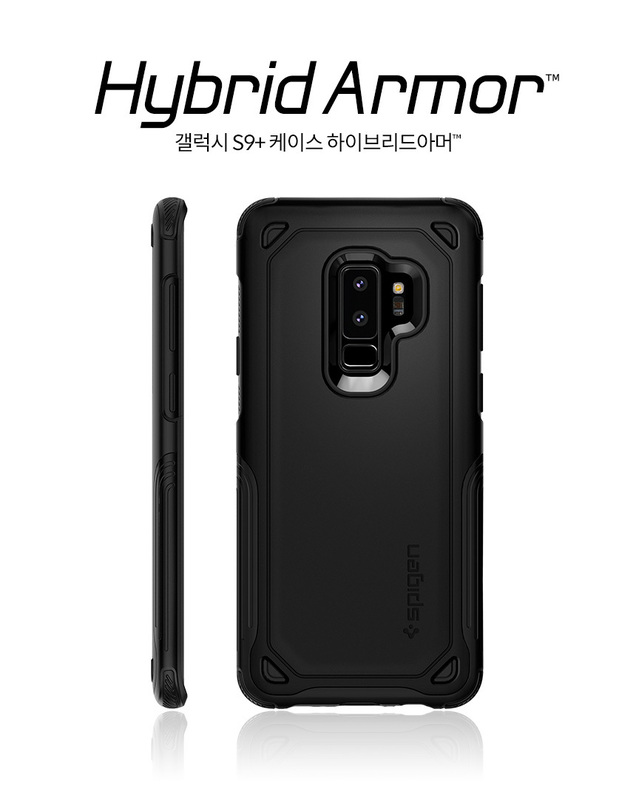 The all-new Hybrid Armor® comes dual-layered with a shock-absorbent layer and a hard exterior to handle everyday to extreme drops. The sides come with Hybrid Armor’s signature grip design to ensure a secure hold every time. Precision can be found all around from cutout to edges for added defense in the screen and camera. Hybrid Armor® is crafted for the ultimate urban defense.